You can choose to take your 4x 90 min Group sessions one day after the other or spread out at a time frame that works for you. 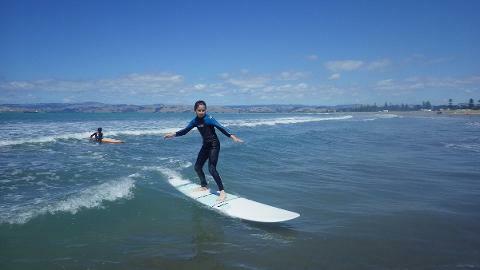 Walking on Water Surf school welcomes all ages and stages of surfing along to our group lessons. Feel welcome to come on your own or with other people. 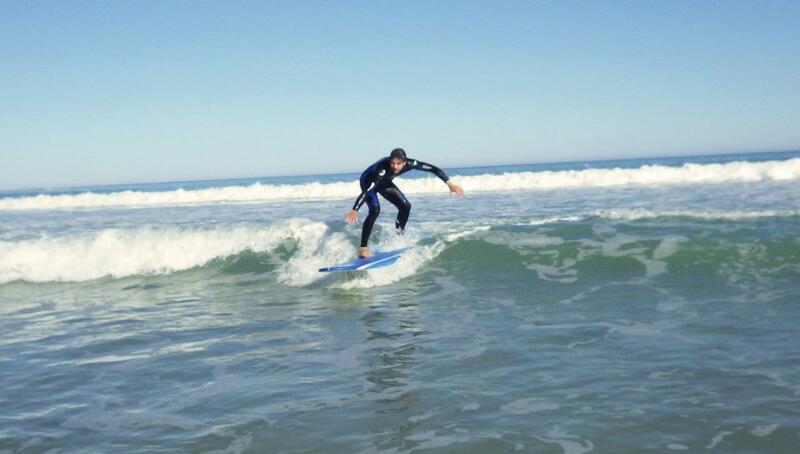 We can take you through all the basics of the sport in line with the International Surfing Association methods. 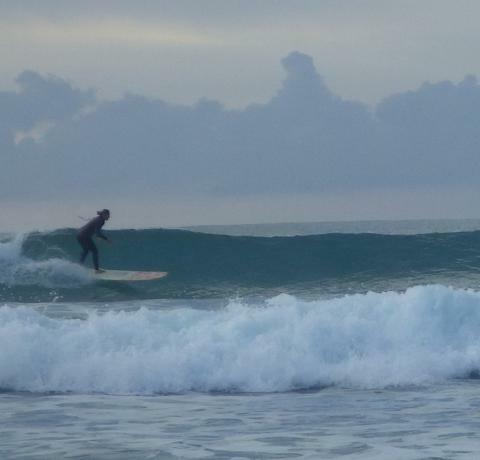 You will learn all about how to stay safe while you are surfing, what the rules and etiquette of the sport are, the basics of paddling onto and riding a wave along with a few fun tricks and manoeuvres. No matter your age or stage, we love getting alongside people where ever you are at on the learning scale and work with you to get to your best and enjoy each stage of development. Popular feedback from clients has been that our coaches genuinely care about the people that come along and it is from this platform that we coach best.